The candidate provides Systems Security Engineering (SSE) designs and implementation in all aspects of Information Assurance Engineering. Assesses and mitigates system security threats/risks throughout the program life cycle; validates system security requirements definition and analysis; establishes system security designs; implements security designs in hardware, software, data, and procedures; verifies security requirements; performs system certification and accreditation planning and testing and liaison activities and supports secure systems operations and maintenance. Balance security, compliance, performance, power and cost for a diverse portfolio of embedded devices. Evaluate the security of new product designs and analyze vulnerabilities and threats. Support the implementation and administration of information security policies, procedures, and technologies to ensure the protection of systems, applications, and data on NASA NEST. Provide professional security services for IA/Cybersecurity in accordance with US Government (USG), and NIST policies and guidelines. Assist with drafting, reviewing, editing, and recommending guidance for Standard Operating Procedures (SOP), Plan Of Action and Milestones (POA&M), and Federal Information Security Management Act (FISMA). Support network and infrastructure accreditations. - Requires BS Degree and 4-8 years of prior relevant experience or Masters with 2-6 years of experience. 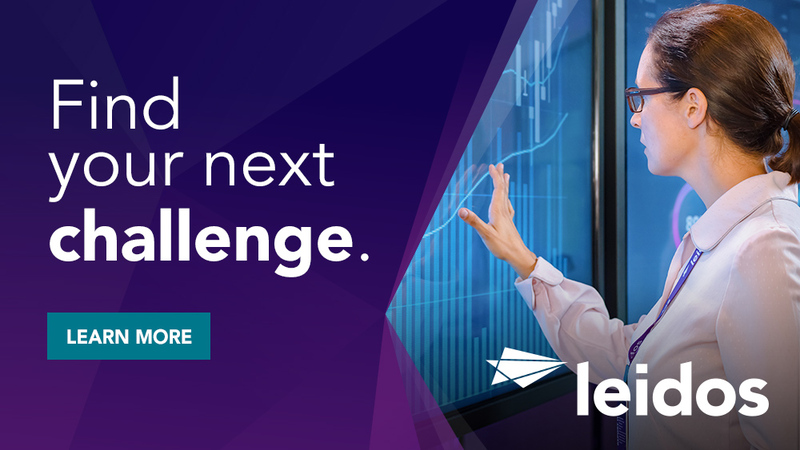 Experience running and managing vulnerability assessment tools. Excellent verbal and writing skills and the ability to write clear and concise assessment reports. Be able to execute in a high-pressure environment with tight timeframes. Prior experience executing vulnerability assessment activities such as vulnerability scans, penetration tests, and application security code reviews. Technical security certifications preferred, such as GPEN, CISM, and/or CISSP. Displays a proven track record in executing vulnerability assessment activities. Scripting experience/knowledge (bash, Powershell, VB, etc.). Basic understanding of network protocols. Familiarity with Vulnerability scan reporting. Good Analytical skill set (Root Cause Analysis, analyzing scan data). Knowledge of Incident Response procedures, forensics. Knowledge of how to create or apply GPOs (either local or domain). Know different Microsoft patching processes and how they work. How to analyze a "quarantined" system and remediate what NAC could not perform. Operating System knowledge and/or certifications. Industry recognized certification in security (e.g., CISSP, CISA, CISM, CEH, etc. 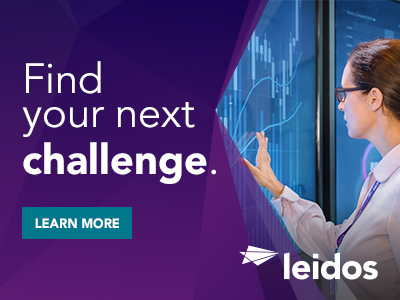 Thanks for applying for the position of Information Assurance/Security Specialist 3 (NASA Headquarters; Washington, DC) with Leidos through Dice.